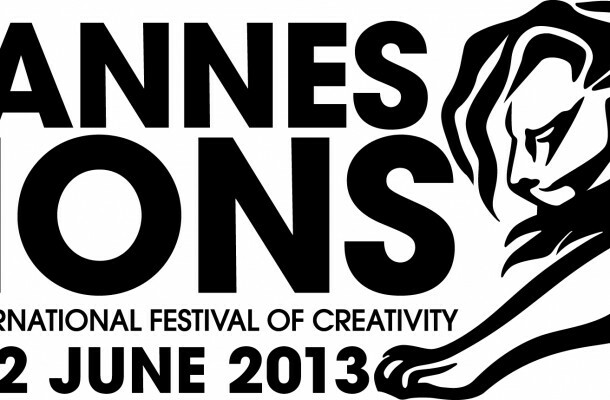 The 60th Cannes Lions International Festival of Creativity has announced its list of nominees and candidates for the Titanium & Integrated and Branded Content & Lions. The branded entertainment category has amassed 968 entries from nearly 60 countries around the world. The number of entries increased by 21% compared to last year. The candidates were narrowed down to around 100 entries. This year’s Jury President for Branded Content and Entertainment is Scott Donation, President and CEO of Ensemble. On the other hand, the Jury President for the Titanium and Integrated Lions Jury President is Dan Wielden—chairman and co-founder of Wielden+Kennedy. The Branded Content & Entertainment was introduced as a category last year. It aims to recognize creativity in the industry of branded content and entertainment. The purpose of branded entertainment is to deliver marketing message through engaging content. The awardees are set to be announced this June.